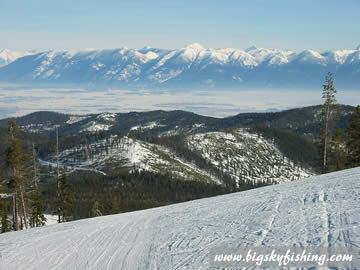 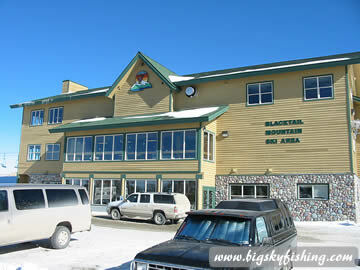 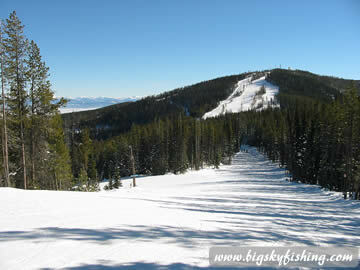 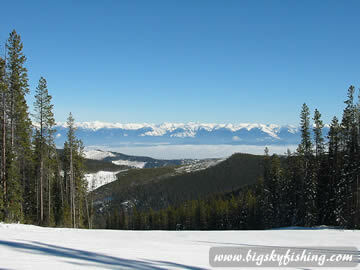 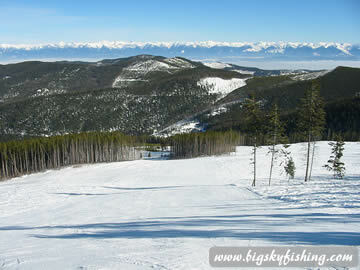 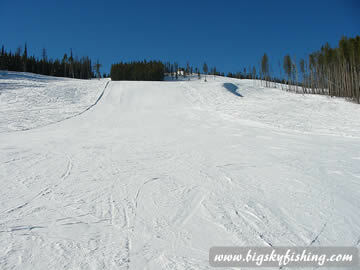 Blacktail Mountain Ski Area is a family-friendly ski area located in Northwest Montana, near Kalispell. 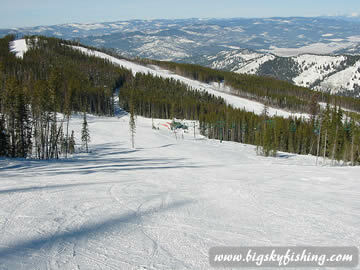 While Blacktail lacks the killer expert terrain found at many other Montana ski areas, Blacktail is fun place to ski is you enjoy well-groomed intermediate cruisers and beautiful views. 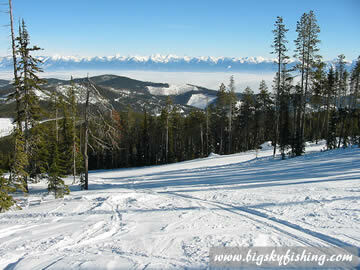 More information about Blacktail Ski Area.